The “This Grandma is Fabulous” Figurine (TGIF) is precious! She is wearing stylish shades and a fashionable outfit. 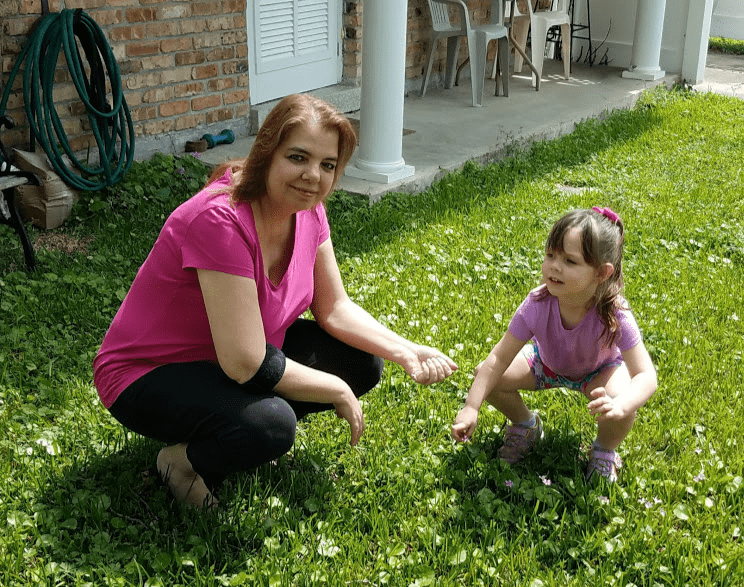 She is perfect for all the women who have found themselves older, wiser, and more confident. Made of Porcelain and is 5” H. I LOVE this figurine, it’s adorable and it is so me! 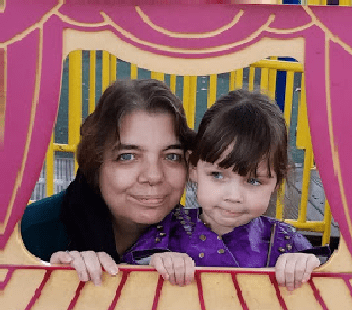 LOL Her son glasses are in my granddaughter’s favorite color too, pink. 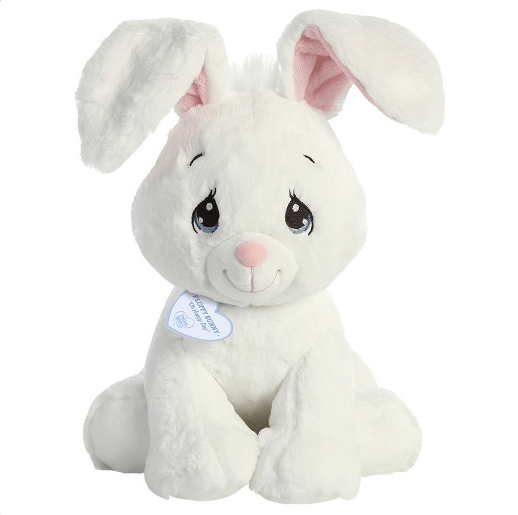 Precious Moments was so nice in sending a few of their new Bountiful Blessings Kitchen Collection to me, due to a delay in shipping for the Easter item (Oh Hoppy Day – White Floppy Bunny” Stuffed Animal), which was also included in the box. This is one of the nicest gestures and I absolutely LOVE everything I’ve received. 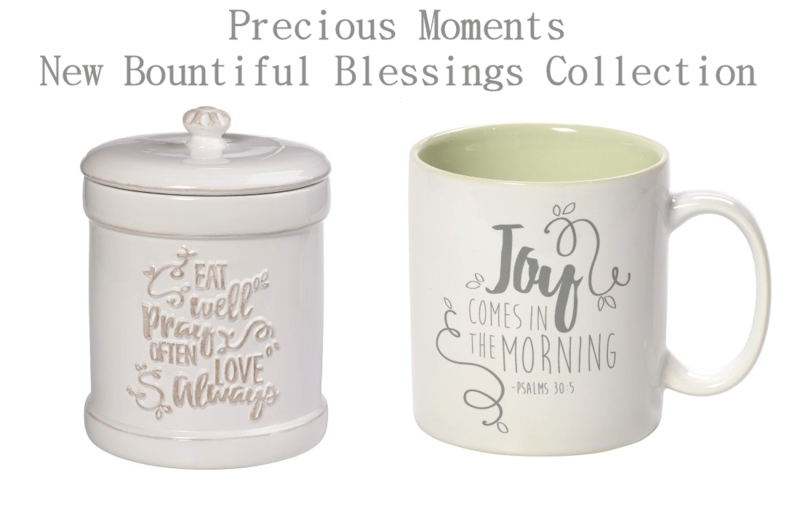 The Joy Mug – Quoting Psalm 30:5, this stoneware mug is the perfect way to enjoy a morning beverage while filling the first moments of the day with a quiet joy. Crafted of stoneware. Dishwasher and microwave safe. Approximately 3.5 inches high, holds 11 oz. “Eat Well Pray Often Love Always”, Ceramic Kitchen Canister – A cream-colored canister with an inner rubber gasket provides airtight storage for dry goods like coffee, baking supplies or spices. Crafted of ceramic and carefully hand painted, hand wash only. Approximately 9 inches long, 6.5 inches in diameter. Holds 96 oz. “Eat Well Pray Often Love Always”, Kitchen Potholder and spoon Set. 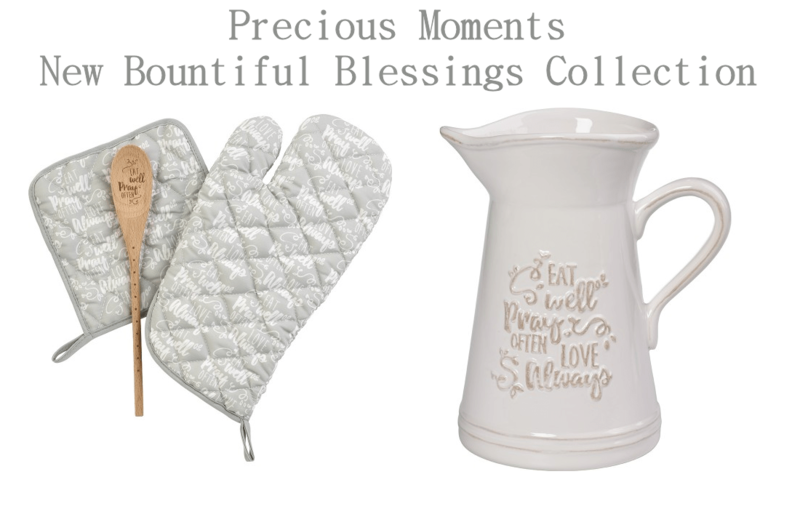 – Three-piece gift set includes an oven mitt and pot holder in on-trend grey with words of wisdom and a wooden spoon carved with the words “Eat Well Pray Often” A truly functional gift, this set is beautiful enough to be left on the counter and functional enough to keep hands safe and ingredients blended. Crafted of fabric and MDF. Hand wash only. Oven mitt is approximately 14 inches long, pot holder is 8 inches square, and spoon is 12 inches long. “Eat Well Pray Often Love Always”, Ceramic Pitcher – Sharing words sure to inspire days filled with faith and love, this cream-colored pitcher is beautiful in its simplicity and blends with nearly any decor. Can be used for serving beverages or to wrangle an array of wayward kitchen utensils. Crafted of ceramic. Hand wash only. Approximately 8.5 inches high. Holds 48 oz. 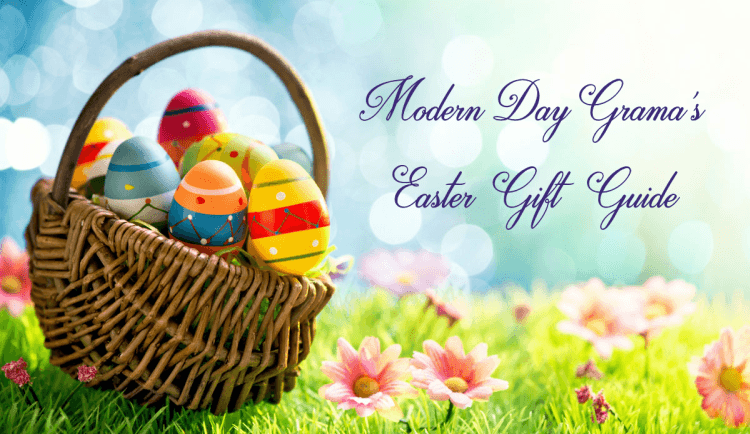 The complete Bountiful Blessings set or just one piece, the Grandma figurine, even the bunny would make a very nice gift for mom and grandma! Bountiful Blessings would also make a nice wedding gift, holiday present, birthday gift or an any occasion gift. What is your favorite item from Precious Moments?